Welcome to our website! Captain David Holzhauer Fishing Charters is the premiere Charter captain and Tour Guide in SW Florida. 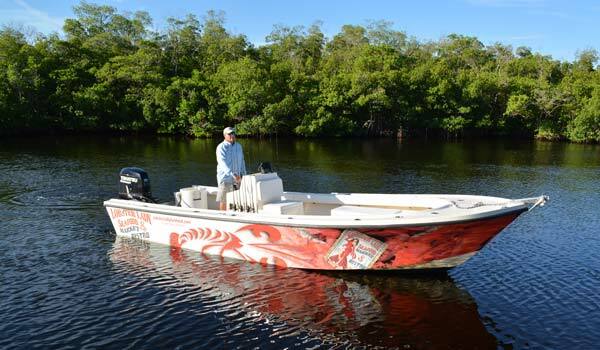 A lifelong resident, you can count on Captain David to know all of the best fishing spots, and provide the best sightseeing trip. Check out our photo gallery and video pages.